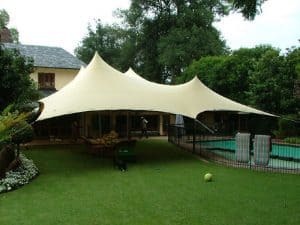 Transport and full rigging to any area within 300 km of Johannesburg. 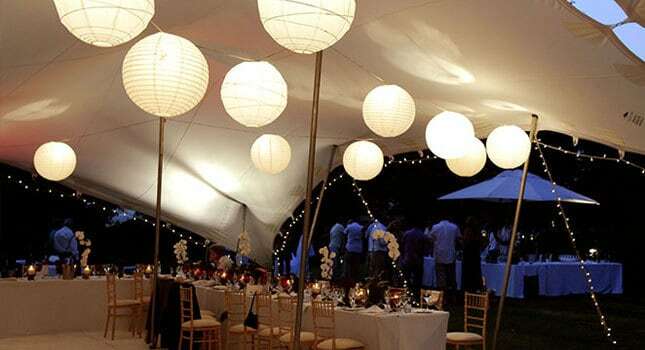 At FunctionQuotes.co.za, we will put you in touch with the right hiring company for your area. 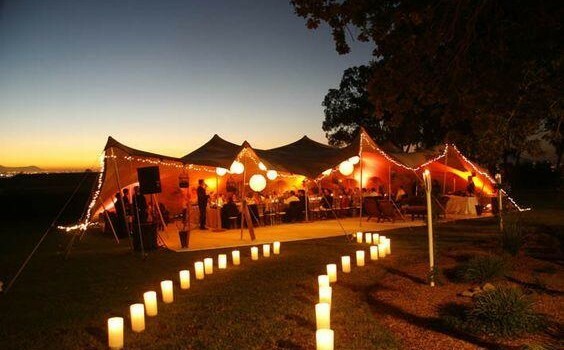 We have a database of hiring companies that service all areas across Johannesburg. 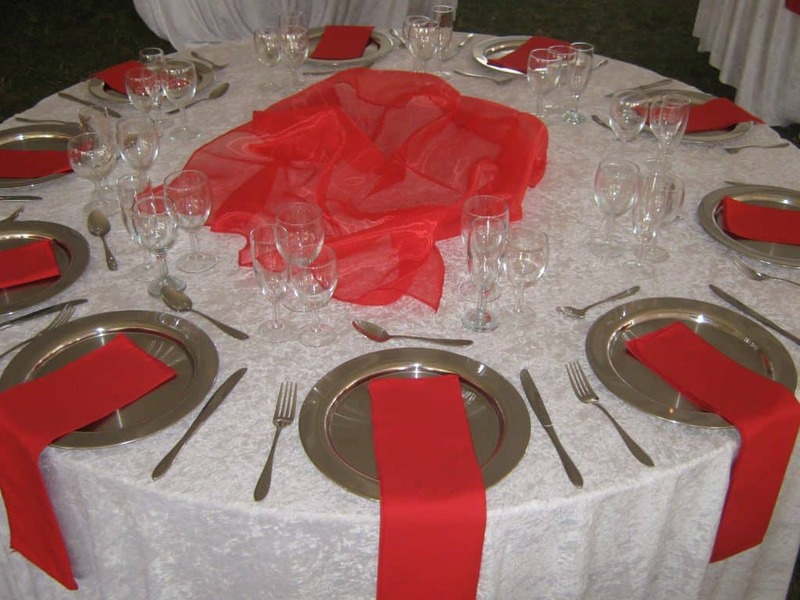 By filling in the form on this page you will get quotes for your function direct to your email. 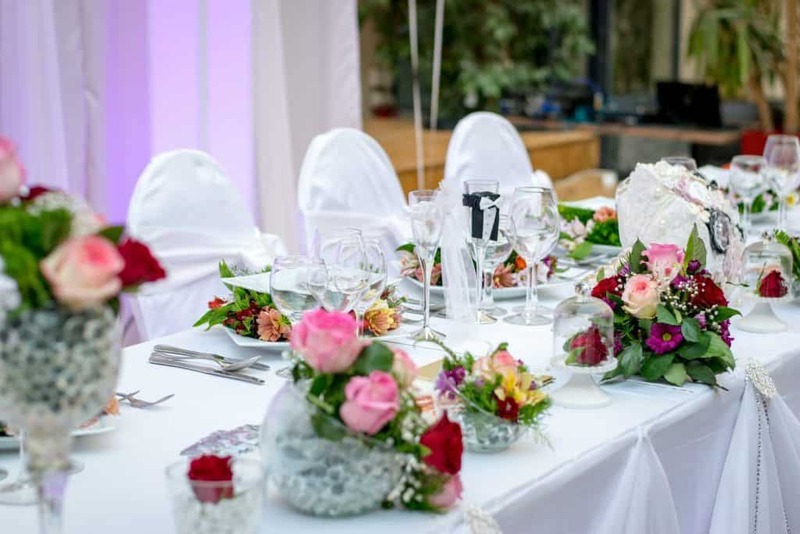 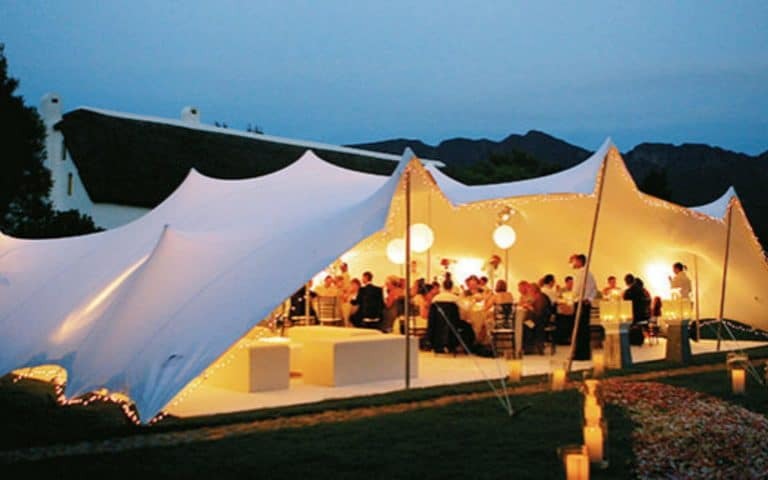 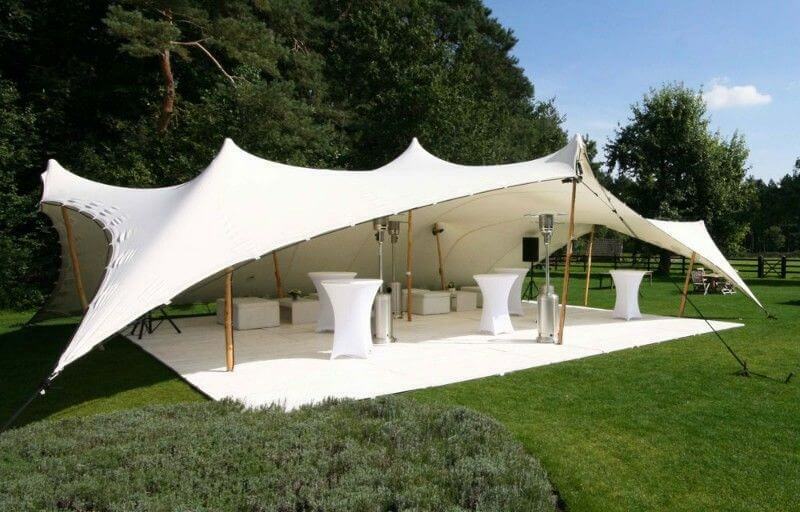 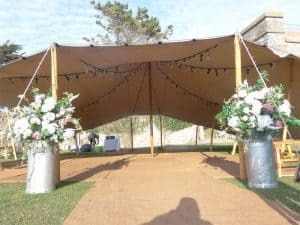 You will get quotes f from up to 3 function hire companies that specialise in stretch tent hire in the Johannesburg area and are able to provide you with everything you need for your function to be a success.